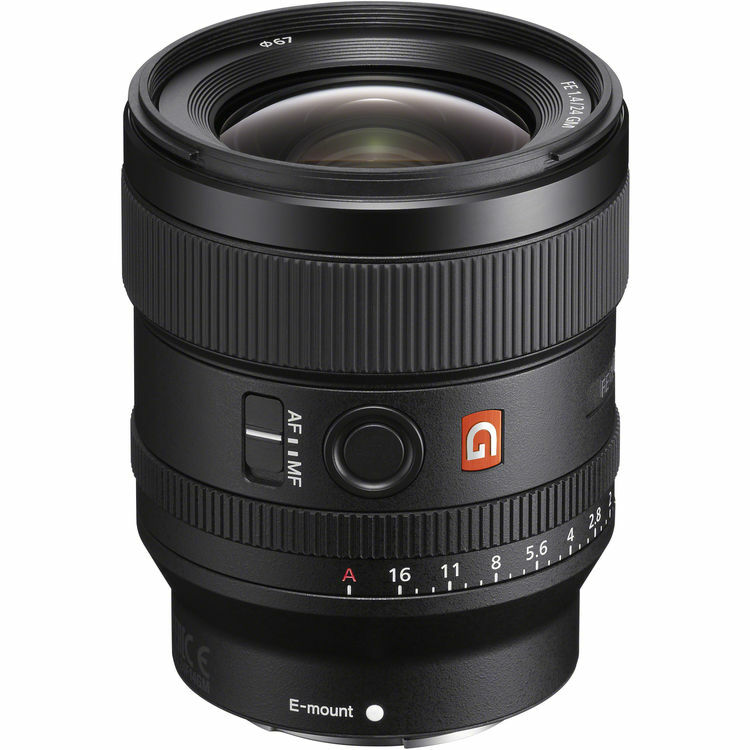 Sigma 40mm F1.4 DG HSM Art Lens to Cost $1,299 and Sigma 56mm F1.4 DC for $499! 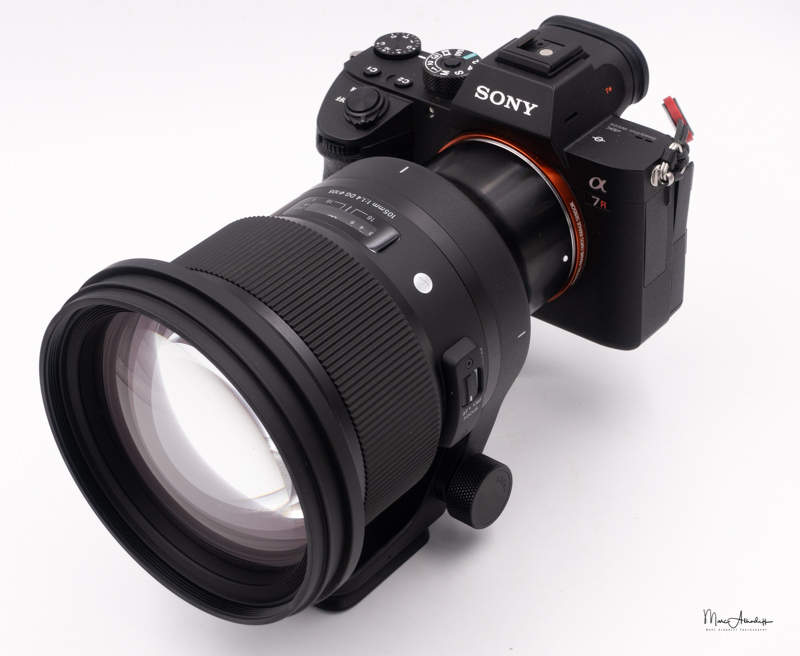 This entry was posted in Sigma Lens and tagged Sigma 40mm F1.4 DG Art lens, Sigma 56mm F1.4 DC DN C lens, Sigma lens rumors on October 31, 2018 by admin. 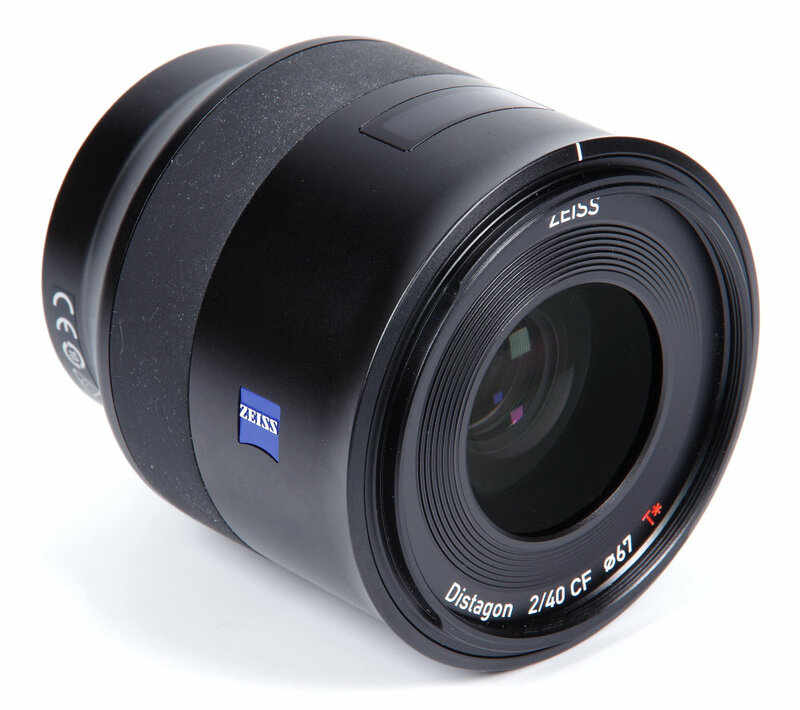 This entry was posted in Sigma Lens and tagged Sigma 40mm F1.4 DG Art lens, Sigma lens rumors on October 30, 2018 by admin. Fujifilm XF 200mm F2 R LM OIS WR Lens In Stock & Shipping! Good News! 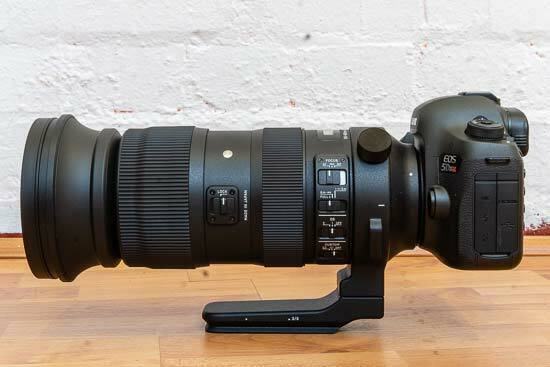 The new announced Fujifilm XF 200mm F2 R LM OIS WR lens is now in stock and shipping in most US stores: Amazon/ B&H/ Adorama. 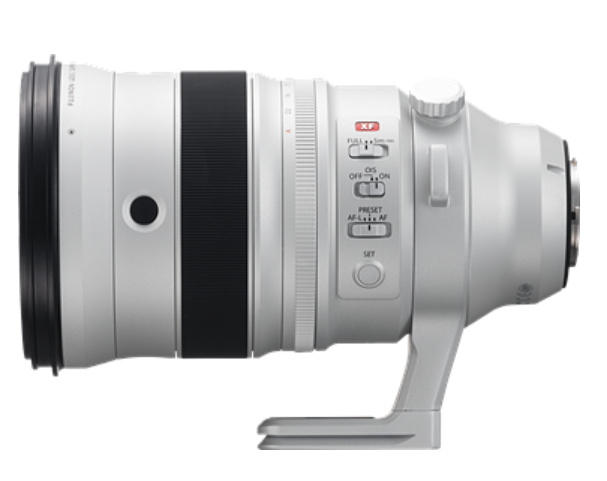 It is bundled with a matching 1.4x teleconverter for $5,999.95. This entry was posted in Fujifilm Lens and tagged fujifilm lens rumors, Fujifilm XF 200mm F2 lens on October 26, 2018 by admin. 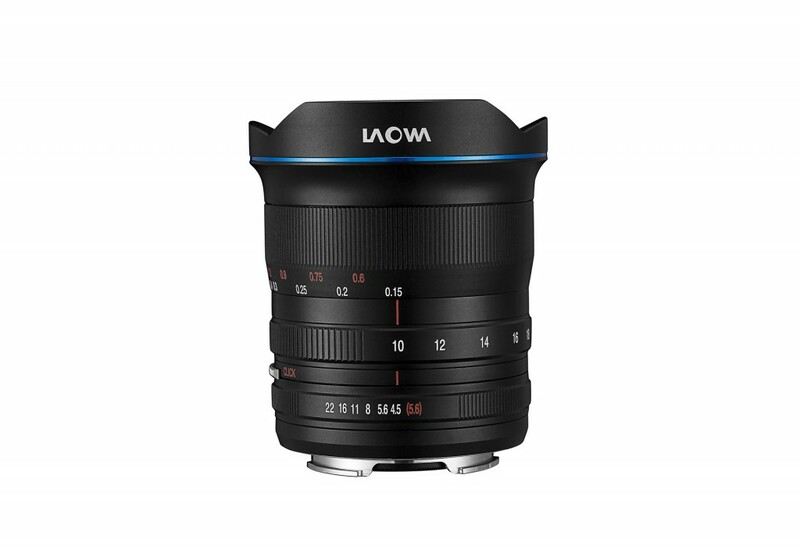 This entry was posted in Hot deals, Sigma Lens and tagged Sigma 14-24mm F2.8 DG Art lens, Sigma lens deals on October 25, 2018 by admin. 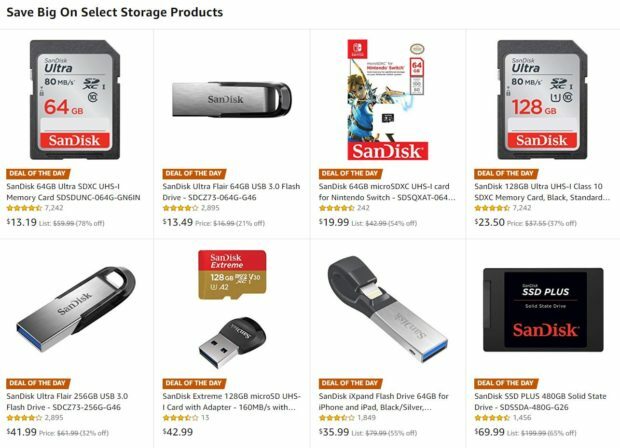 This entry was posted in Hot deals on October 24, 2018 by admin. 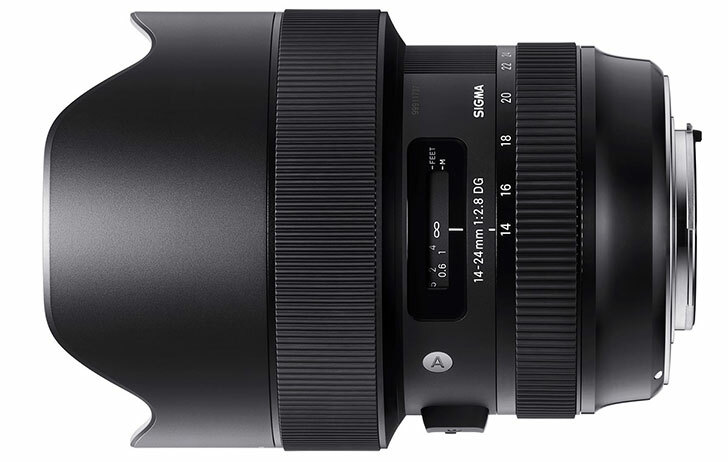 This entry was posted in Sigma Lens and tagged Sigma 105mm F1.4 DG Art lens, Sigma lens rumors on October 23, 2018 by admin. 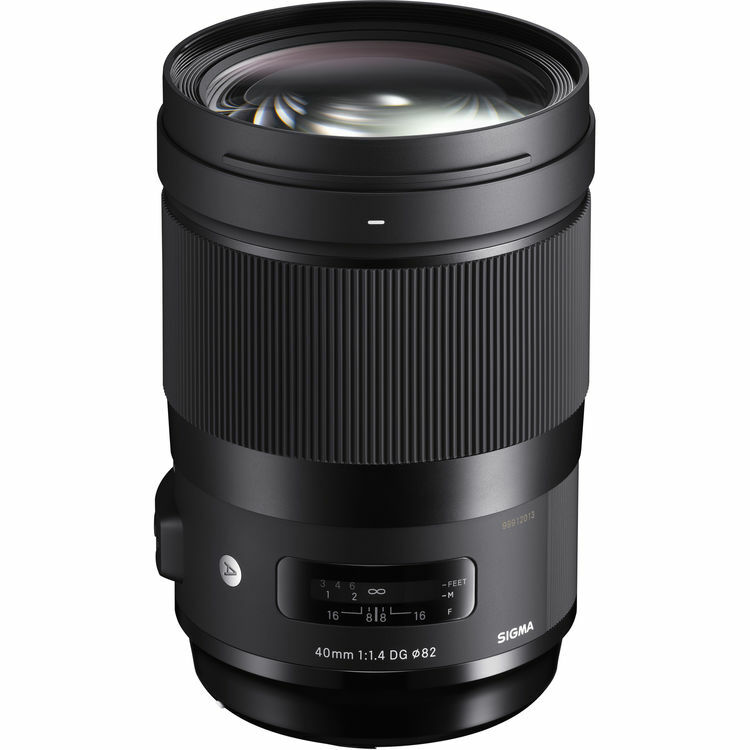 This entry was posted in Sigma Lens and tagged Sigma 60-600mm F4.5-6.3 DG Sports lens, Sigma lens rumors on October 22, 2018 by admin.